A further objective achieved by the Group. Beyond the territory of Ragusa. TheEdil Ci Srl, satellite company of the Zaccaria Group, has in fact obtained the tender for the neighbourhood redevelopment contract in the municipality of Castelvetrano. 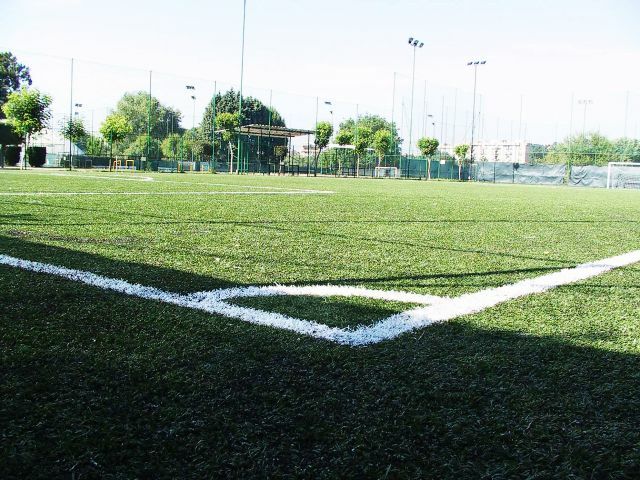 Worth a total of 4.5 million euros, Edil Ci will be responsible for redevelopment of publichousing, the construction of connecting roads, of the creation of a football pitch, a volleyball courtmultifunctional centre in the community of Trapani. According to the terms of the contract, the work is to be completed and handed over by June 12, 2015. "A date we surely respect," commented the Director General, Giorgio Zaccaria. "We are obviously highly satisfied with the work performed, a sign of the professionalism and seriousness of our Group, and of the associated companies, which continue to be well thought of and highly-respected across Sicily". Since its founding, the Zaccaria Group –thanks to Edilzeta – has carried out work exclusively for pubic bodies: Municipalities, major public contractors, Provinces and Consortia. For this reason, the experience of the business is forty years in public construction, above all that which regards municipal buildings in the area of the south-east of Sicily, but also in the centre and north of Italy. The construction – or redevelopment – of buildings "for social use" and public (schools, offices, government buildings, hospitals, barracks, management centres, gymnasiums) require particular abilities, both for the type of building to be constructed and the operational procedures to be adopted during work. It is for this, the strength of theSOA certification>/strong> for the realization of public works, the Group is able to offer a further guarantee of reliability and soundness. From both a technical-operational point of view and a financial point of view.